WGO Director Teno Groppi meets with Rep. Ron Paul in Iowa. 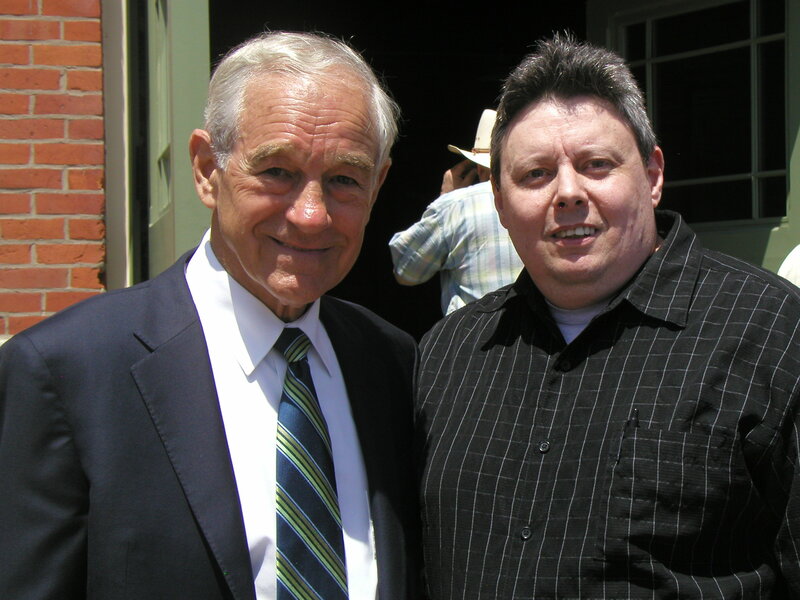 In his final farewell speech, Rep. Ron Paul (R) last week blasted congress as a bunch of “psychopathic authoritarians” and minced no words on the failure of our representatives to uphold liberty. Dr. Paul correctly identifies the attack on U.S. sovereignty and systemic deterioration of freedom — from an out-of-control debt spiral to the coming assaults on the Second Amendment right to bear arms. 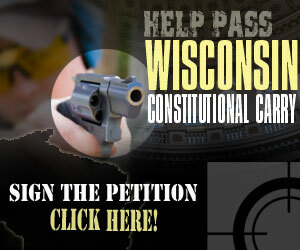 If the problems identified by Ron Paul concern you, we encourage you to join Wisconsin Gun Owners (WGO). 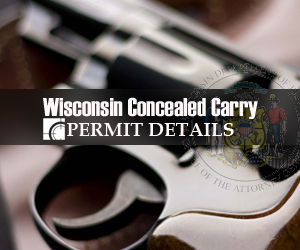 We’re the only state-based no-compromise gun lobby holding politicians from both parties accountable for the onward march toward tyranny.